If you have bad credit or no credit history, you will have trouble getting a loan for a car from a bank. 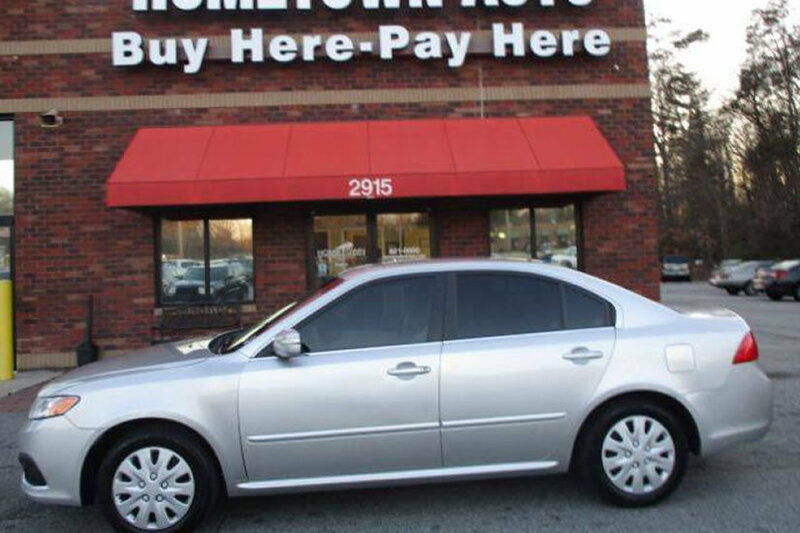 Fortunately, at Hometown Auto, you can finance your car directly through us. 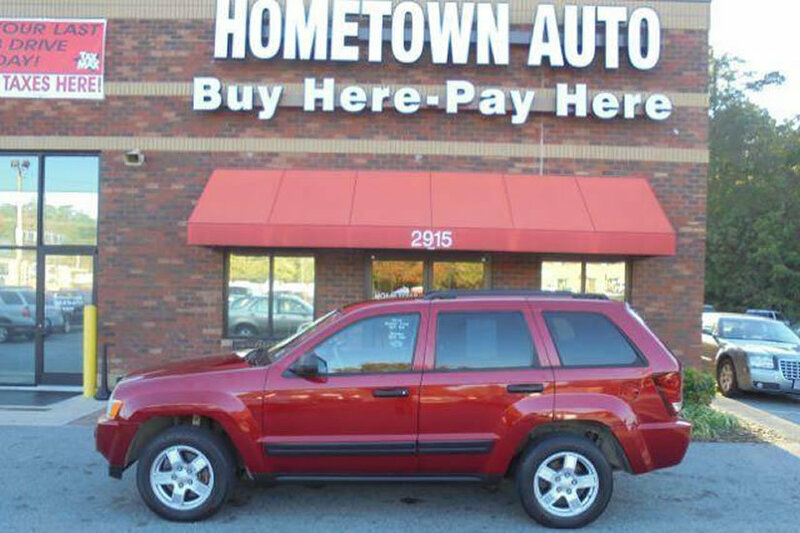 We want to help you obtain a quality vehicle with a low down payment and manageable monthly payments. When you buy from us, we will help you build up a positive credit history, which will help you with future purchases. With Buy Here, Pay Here, you can do everything in one place. Our in-house financing professionals can help you get the car you want at a price you can afford. First, figure out a comfortable budget, then fill out our instant online pre-approval. We can get you pre-approved without obtaining any of your personal information. One of our sales representatives will quickly put together a payment plan for the car you're interested in, regardless of your credit score. You will obtain your financing through us, without having to deal with a third party. Before you know it, you will be in the driver's seat of your new vehicle. 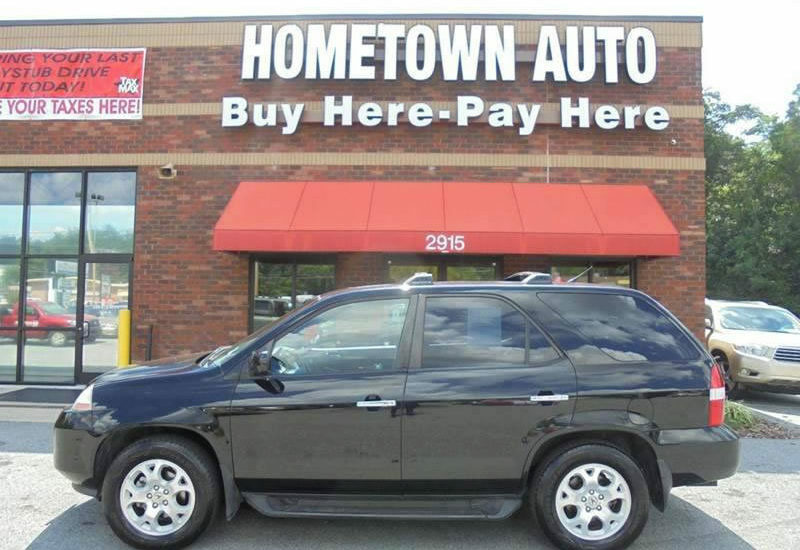 At Hometown Auto, we thoroughly inspect all our vehicles and stand behind every car we sell. We want to make sure that every customer gets a safe and reliable vehicle. We can also handle service and repairs after purchase. From oil changes and fluid checks to warranty work, we have you covered. Don't let your bad credit prevent you from getting the vehicle you want. 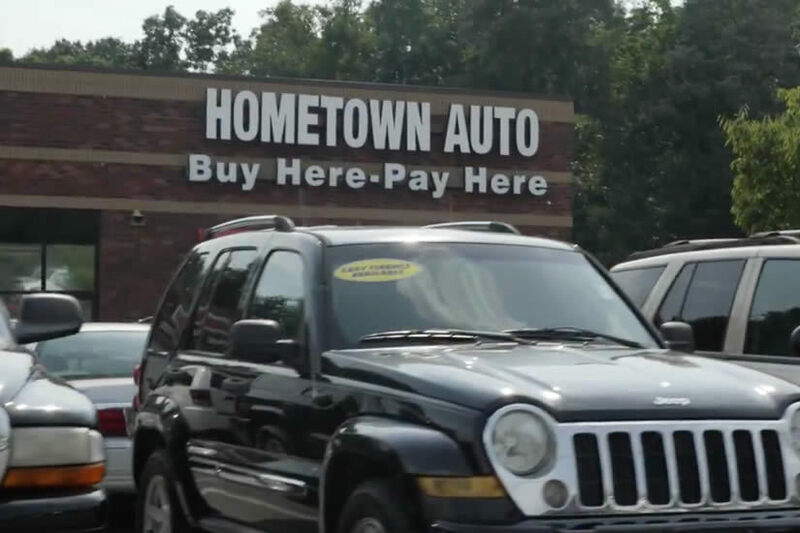 Stop into Hometown Auto to check out our inventory or apply online for pre-approval today.